Membership is open to all students in grades 10 – 12 who have a cumulative grade point average of at least a 3.5 on a 4.0-point system. 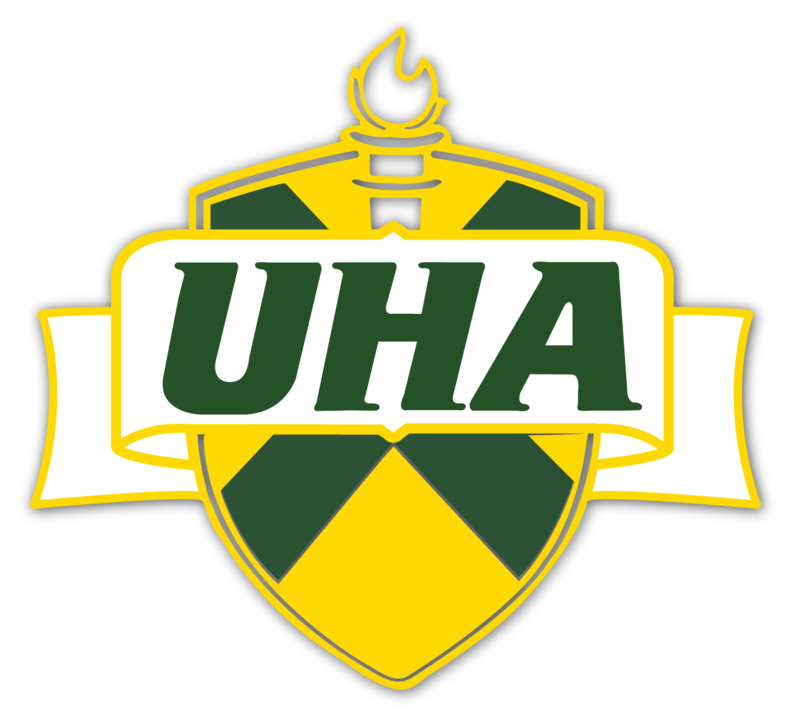 Students must be enrolled in UHA for at least one semester prior to being inducted into the Society. Election is also based on contributions to school and community in the areas of service, leadership, and character. Members are elected by a two third’s majority vote of the faculty. 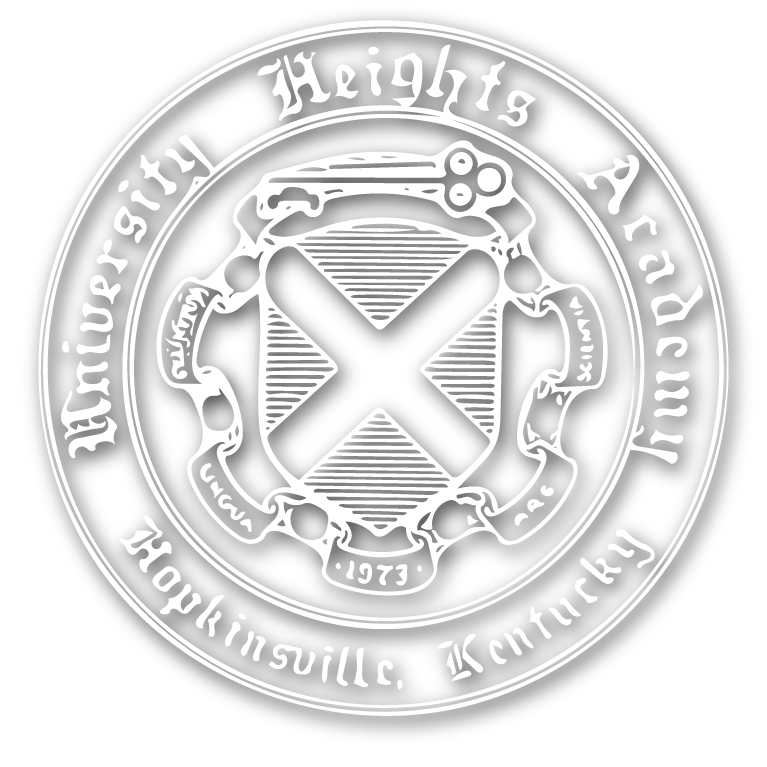 To remain in the Sheila Higgins Chapter of the National Honor Society, a student must maintain an average of 3.2 and to live up to the leadership, service, and character ideals of the National Honor Society.